One of my passions is the study of writing systems, or the representation of language and concepts using signs and symbols. An extension of this interest is enabling ‘writing’ of the world’s languages and scripts on digital platforms by expanding The Unicode Standard. By uniting my expertise in information technology, history, linguistics, and the social sciences, I conduct research to figure out ways of implementing scripts on computers, from the earliest pictographs to those of the present (= emoji), and all of the alphabets, abugidas, and abjads in between. If you’ve ever tried to deal with non-English text or data beyond ASCII, you are certainly familiar with the importance of the input and interchange of data in today’s world. My work on the Unicode Standard expands the basic foundations for the creation, exchange, and processing of textual data in more and more of the world’s writing systems. My aim is to ensure that linguistic data from all parts of the globe, across historical timeframes, is as digitally native as the English text you are reading now. The sign beautfully epitomizes my work on Unicode and writing systems. 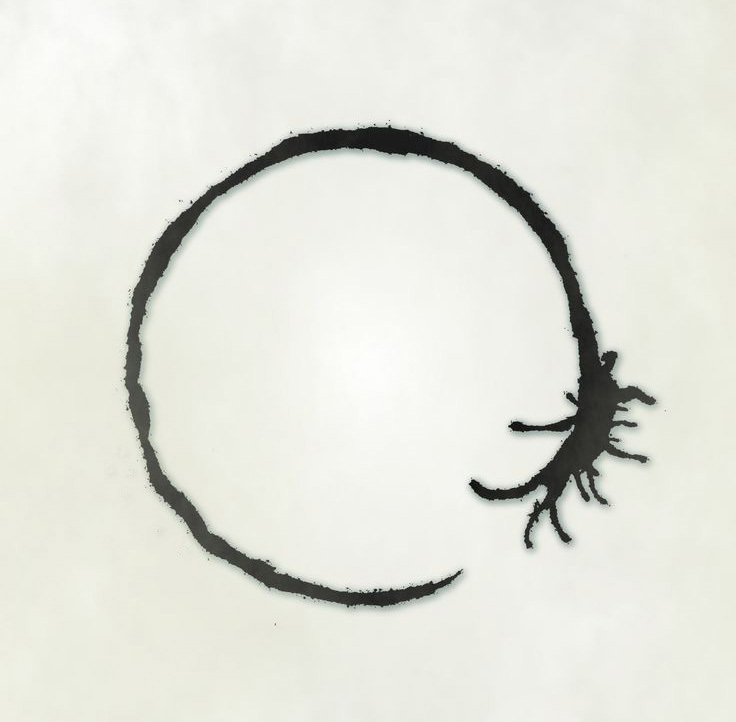 This glyph is used by the Heptapods in the film Arrival for referring to ‘human’. Just like that film, which highlighted the humanistic and technical aspects of language, I hope that my work, which is summarized in this repository, is of some benefit to the linguistic and technological present and future of that which the aforementioned sign represents.